What love from Mother Nature! 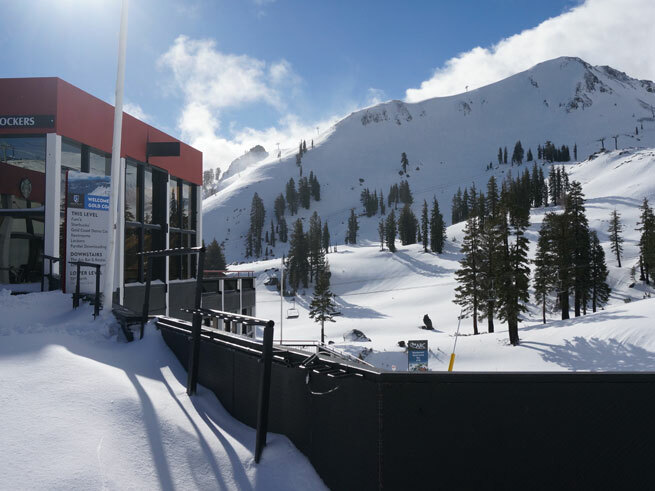 In the last week Squaw Valley got 23 inches of fresh snow, and more snowfall is on the way! It’s actually lightly snowing at the base as we scan the horizon. Lots of hugs and kisses to the local weather forecasters, who are calling for more snow next week. 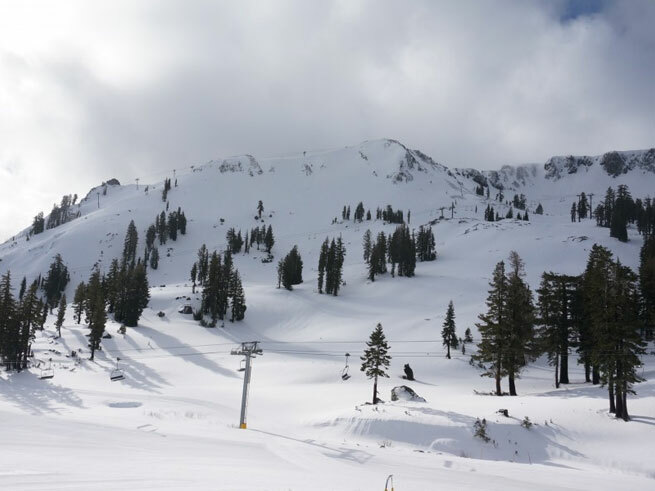 It’s an early Valentine’s Day around North Lake Tahoe! 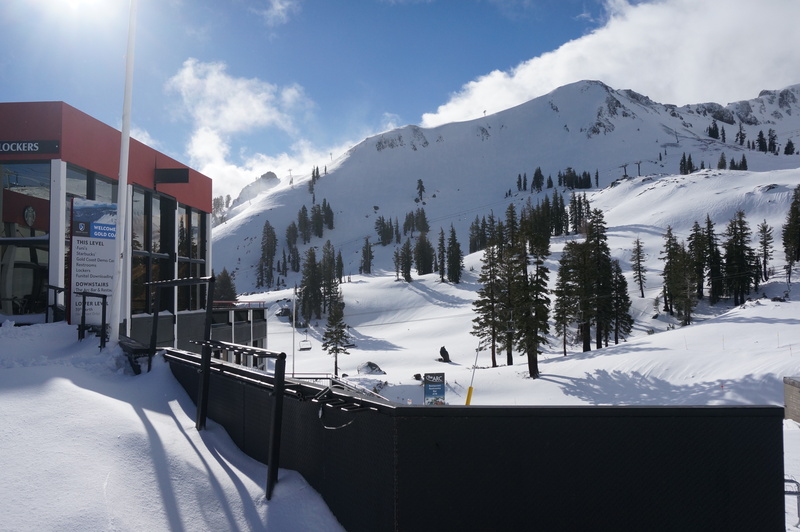 The time is right for a stay at Squaw Valley Lodge, where you have easy ski-in/ski-out access, just steps from the Village at Squaw, were you can wine and dine your sweetie all weekend long after tiring your legs on the slopes. 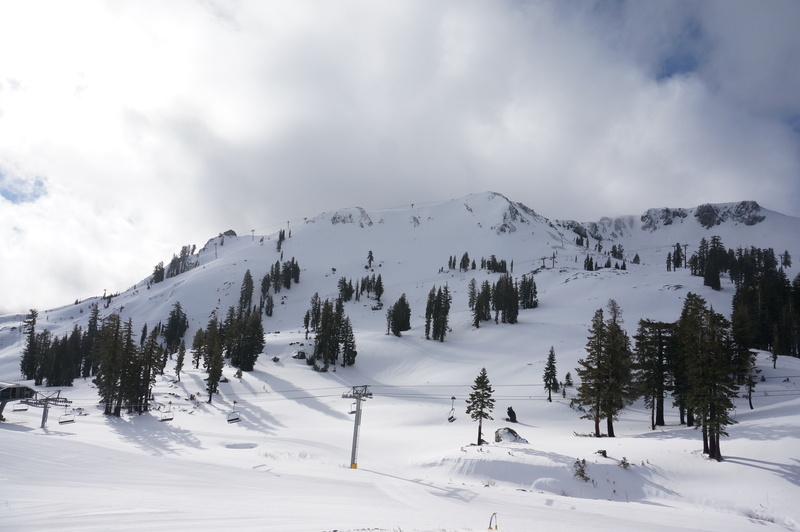 Wondering how to stay entertained when you’re not out skiing or snowboarding? Check out all the local hype HERE, HERE or HERE. • Presidents Week. Limited availability exists on certain dates next week and special rates are available. Call a Vacation Planner or go online to reserve. *Rates and promotions are subject to change, blackout dates, nightly minimums and inventory cutoffs. $159/$199 quoted rates are for a Standard Room, two night minimum, not valid February 13-21, 2015. Only a certain percentage of our inventory is available at these discounts. Based on availability.